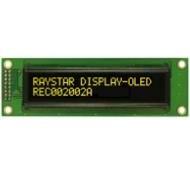 RDS have a large range of high performance colour displays from NLT/Tianma. Sizes ranging from 2.0 to 21.3 inches. 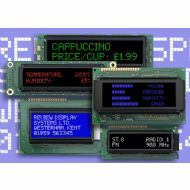 RDS has a huge range of displays from simple TFT LCD modules to large screen solutions for on-screen advertising and digital signage solutions. Whatever type of display you need RDS can supply it. (All product photos are for illustration purposes only). A large range of industrial TFT displays in a range sizes from 3.5" and resolutions up to QXGA. They have long term availability and a wide temperature range. These displays are for use in high ambient conditions. They are 6.5 to 32" sunlight readable and of industrial quality. 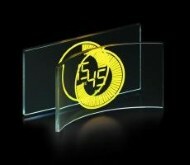 These displays consist of low cost Character and graphic modules. They contain STN/FSTN technology and have 2x8 to 40x4 characters x lines, 128x32 to 320x240 dots and LED backlight options. RDS offers a wide range of Graphic LCD modules which are reflective and like the Character LCD modules have other Transflective or Transmissive backlit options available. These displays are high performance monochome displays for extreme environmental conditions. They have screen sizes from 3.5" to 10.4" inches. These displays are character and graphic lit dot modules. They consist of 2x8 to 20x4 characters x lines and 76x16 to 256x64 dots. They contain a high contrast fast response time and monochome colour options.